As a mom on a budget, I'm always looking for affordable skincare I can enjoy at home. I'm sure spas are nice, but that's not realistic for me at this stage of my life. Miss Spa allows you to pamper your skin with affordable masks and treatments on your own schedule and at a budget-friendly price. And you can find them right at Ulta! 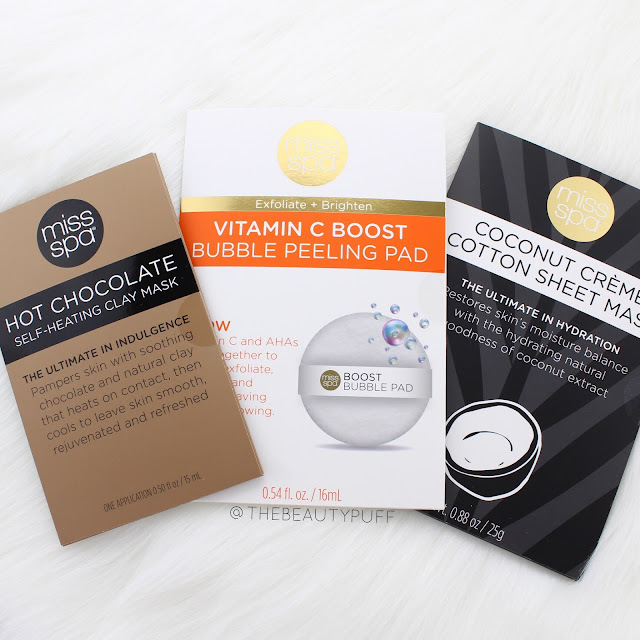 Coconut Cream Sheet Mask | My skin may be oily, but moisture is still really important! Coconut is in so many fabulous skincare products, so I knew I would love this mask. 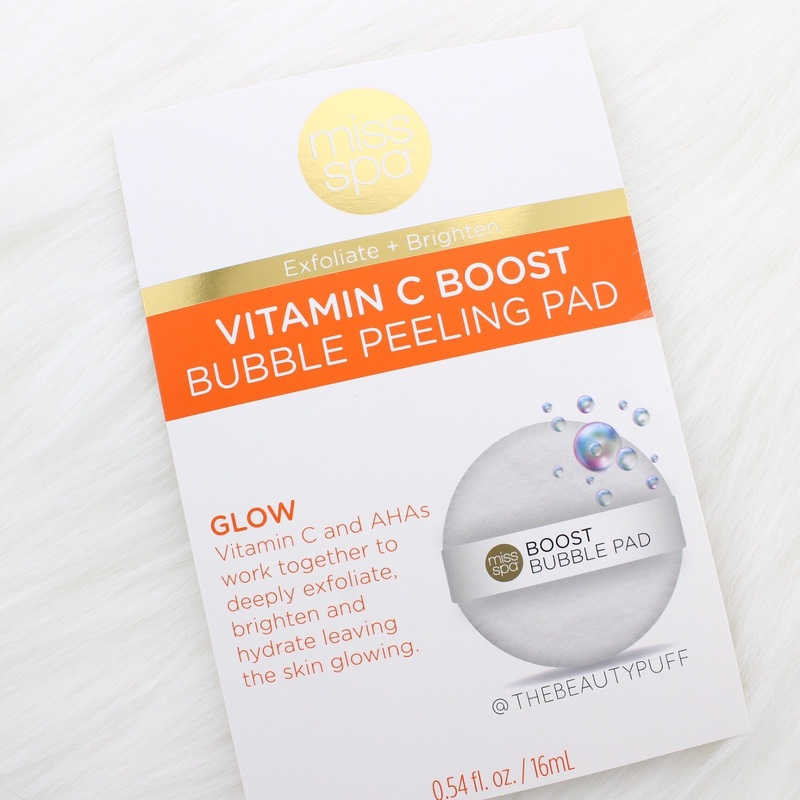 This sheet mask keeps my skin hydrated without feeling greasy. It makes my no makeup days seem much more appealing because I see a more youthful dewiness from my skin than I'm used to. If you want to use more minimal makeup (or none at all) this is a great mask to start your day with! 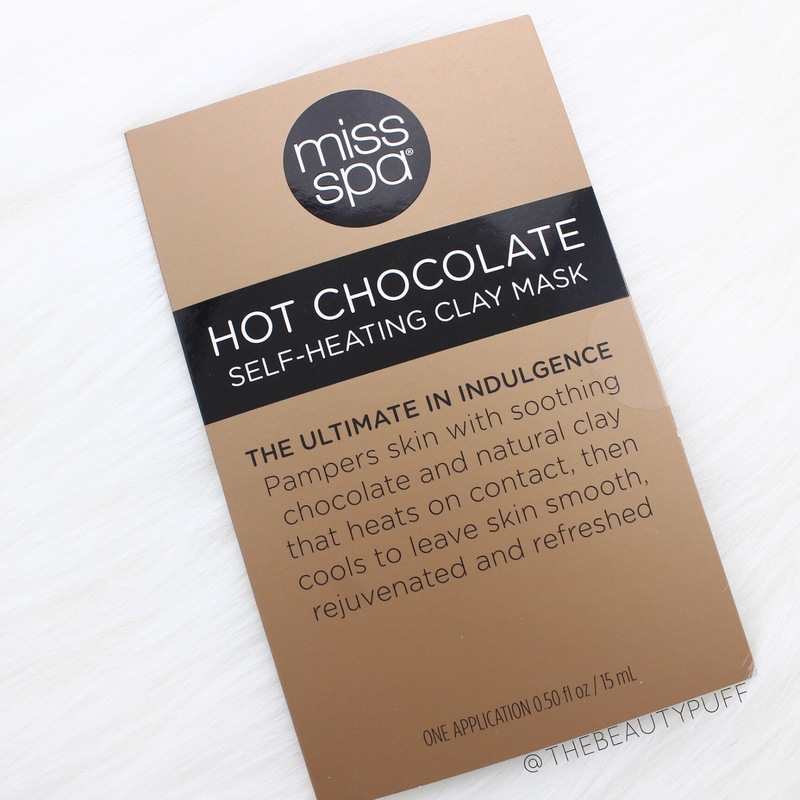 Hot Chocolate Self-Heating Clay Mask | If your skin needs some major detoxing and TLC, you'll love this self-heating mask. It warms on the skin to release impurities from the pores and then cools to leave skin refreshed. I've only ever used a few self-heating masks but I find them so relaxing. This mask is also packed with antioxidants to nourish and has caffeine to relieve dull skin. A mom's lifesaver! Vitamin C Boost Bubble Peeling Pad | This cleansing pad has been a great time-saver! It cleanses, exfoliates and rejuvinates all in one step. You simply wet the pad, squeeze until a foam forms and work in circular motions on the skin. Alpha Hydroxy Acids and Vitamin C brighten skin while glycolic and lactic acids keep skin's surface smooth and improve texture. Each pad can be used up to three times. I love how it provides a quick pick-me-up for my skin. It's more effective than just cleansing but takes a fraction of the time of a face mask. If you're on a budget and still want to pamper your skin on your own schedule, check out Miss Spa skincare on Ulta.com below!